Get found, get noticed, get results. Ready to increase your website’s ROI? You've launched your brand new website, but what comes next? With over a decade of experience in launching new websites, we know work doesn't stop when your site is launched. Ultimately, your goal is to increase website ROI otherwise what was all the hard work for? We can help you to attract the right people and making a conversion by way of making an enquiry, buying a product or downloading something. In order to increase website ROI, we can help you to create an SEO strategy to help your site get found on Google. You want to try and rank as highly as possible so your paid efforts don't go to waste. We've got an action plan that can help to focus your efforts and track everything to find out what works best. When people visit your site, you want them to find relevant pages that answer their needs or search queries. Don't underestimate the power of a landing page for your website with keywords or tailored services for your target audience. And another thing, a 'thank you' page can go a long way to track conversions! Doing a website audit can really help increase website ROI. Our expert web developers can tell you if there's too much going on the backend of your site that could be holding back its potential. The same goes for the front end, make sure everything is still relevant and good-looking so you're sending visitors to the right place. You can't manage what you don't measure. In order to increase website ROI, you need to know what's working and what isn't. If you know what you want to achieve, we can help you set SMART goals with a handy marketing sheet so you can track what you're doing. To help increase website ROI for you, we need to know what we're starting with! You need to test your site to make sure it works seamlessly like it should. Unfortunately, news of a bad experience can spread faster than a good one! Forms on your website should be in working order so you can receive enquiries and visitors should be able to use your site on their mobiles. If these broken it can seriously affect your ability to increase website ROI! 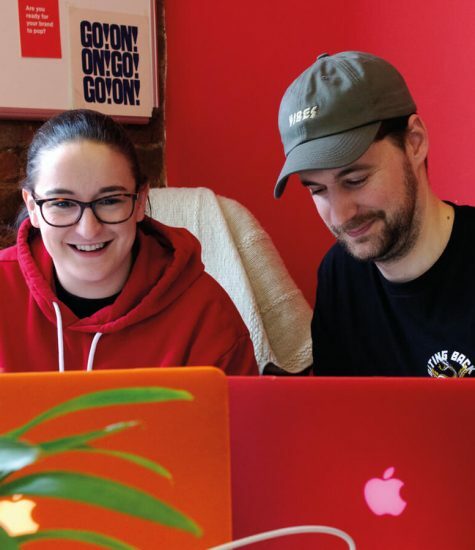 With the time and effort that goes into building and designing your website, you're doing it an injustice if you don't test, track and tweak it. 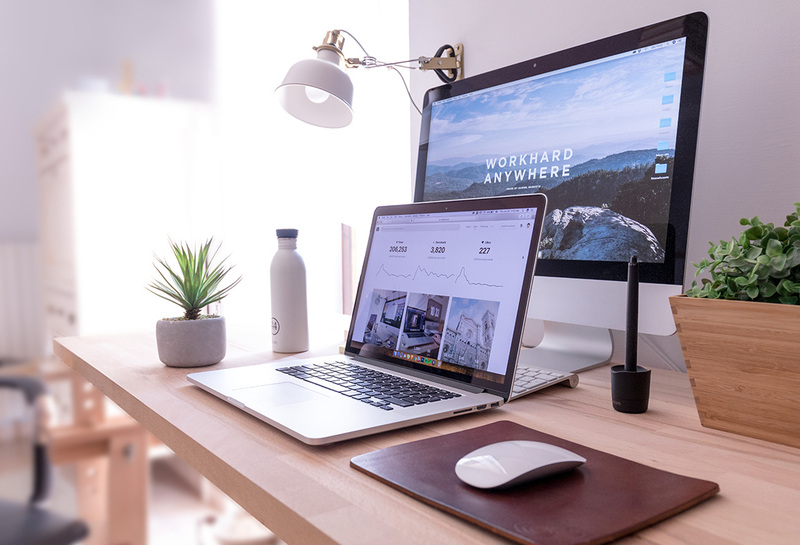 In order to make your website a success, it helps if you find out what works well on it and do a whole lot more of that! Every website we build, we are always on hand to make sure it's the best it can be and grows with your business. 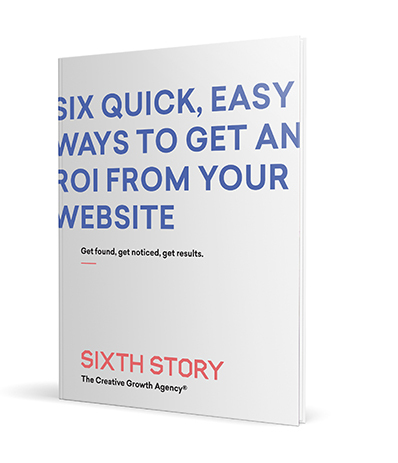 If you have any website projects we can help with or you want more information about how to increase website ROI, you can download the full free guide here for the full guide and our six easy steps!